An inevitable transformation is taking place in today’s global civilisation, triggered by environmental and demographical challenges that are unable to be overcome if we do not change our current approach to solving them. 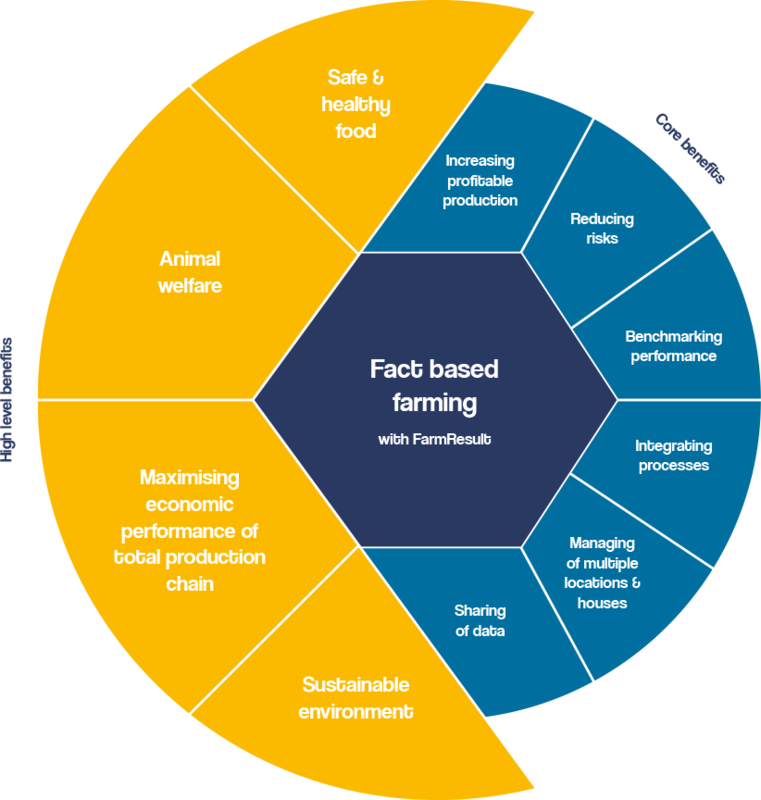 Besides these challenges, consumers are increasing their demands: safer & higher quality food, better animal welfare conditions, more transparent supply chains and more sustainable food are requirements that complicate future food production. The agricultural- and food industry are on the brink of revolutionising the way we produce and eat food and, are also leading a bigger movement that is fighting to help sustain our planet and nations in the future. Every link in the chain is affected, and needs to cooperate while upholding their individual competitive edge. We at FarmResult believe that we all can come a long way in conquering challenges and meeting desires when applying disruptive technology. Originated in 2011, we consider ourselves a new and dynamic Information Technology & Service provider and pioneers in introducing, what we call, fact-based farm management. 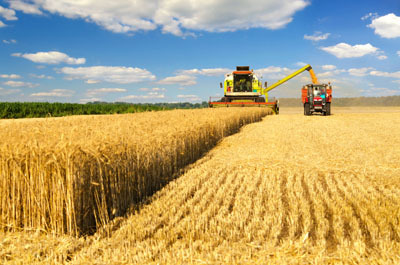 We automatically gather on-farm data and aggregate this into our management solutions and advisory systems. The intention is to make better decisions based on daily farm data, alerts & analytics, in combination with the knowledge and experience of the farmer. Besides improving the individual on-farm output, more value can be created and translated throughout the complete chain if data is linked from beginning to end. Integrations are internationally gaining ground, and seem promising stakeholders in integrating processes more efficiently with each other. Therefore the combination of supply chain data is integral within our solutions and we focus on creating value for various users- individuals to integrations- and links within the chain, starting with farm data aggregation and integration in business processes. of our vision and solutions. We try to encourage producers in the agricultural industry to see the value of their data, and help many customers in achieving their optimal business potential with the help of data management.